Will you stand and face the darkness or turn and run back into the light? 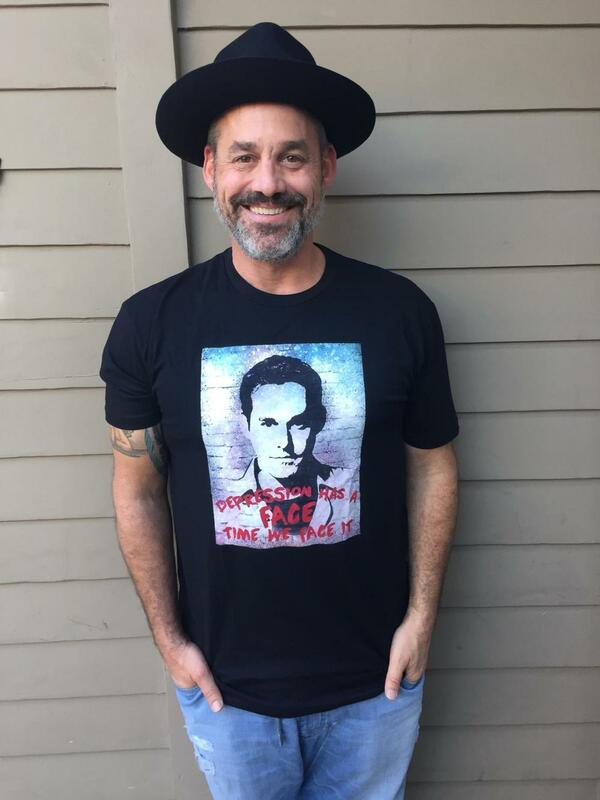 To help counter the stigma surrounding depression, Nick has relaunched "Depression Has A Face, Time We Face It" campaign with a portion of the proceeds going towards the American Foundation for Suicide Prevention. A minimum of $1.00 of every shirt sold will benefit the American Foundation for Suicide Prevention.